If your New Year’s resolutions include shifting your career into overdrive, start by taking stock of the past 12 months. Figure out where you've been to get where you want to go. A new year is approaching, but before you start listing the ways you’re going to dominate the next 12 months like the powerhouse you are, you need an accurate picture of what your career looks like right now. Conduct a sort of job evaluation: Where are you positioned for growth, and where do you have your work cut out for you? “Taking stock at year-end gives you an opportunity to [focus] and help you to adjust your approach to work,” says Juliet Murphy, an executive career coach in Orange County, California. To help with your career evaluation, ask yourself the following five self-assessment questions as you look back over the past 12 months and ahead to the new year. No doubt you set some challenges for yourself last year—good job!—but the more important part was that you acted on them. Did you lead a project that gave you more visibility? Did you get the promotion you were hoping for? Or did you just kind of go through the motions of your job and not really progress anywhere? Make a list of your accomplishments, whether it was something large like getting a pay raise or even as small as updating your resume. “When you see what you’ve done or half done, it gives you motivation,” says Caroline Stokes, founder of Forward, an executive search and coaching firm in Vancouver, British Columbia. Whatever you achieved, the important thing is that you made progress and weren’t just spinning your wheels. “Think about what you did this year to increase your expertise and learning in your position and industry,” says Jessica Hernandez, president of Great Resumes Fast in Callahan, Florida. Whether you were able to practice leadership or master a new company process, you should be able to point out how you’ve improved. If you’re not sure where your skills have improved, ask your boss for some feedback, Murphy says. Your boss can tell you from an outside perspective where you’ve added new value. If there’s nothing you’d change about the past year, you need to share your secret to career perfection with the rest of the world. But realistically, with the benefit of hindsight, there was certainly something—a mistake or missed opportunity—you wish you handled differently. If, on the other hand, the answer to this question is no, figure out what you’re unhappy about and if there will be a chance to change that in the coming year. “Know that you have the power to change things,” Murphy says. “Once you figure out the reason, take some time to think of what needs to change and how.” And remember, that just might include looking for a better job and leaving your current employer behind. There’s no point in looking back if you’re not going to learn the lessons and make changes now. 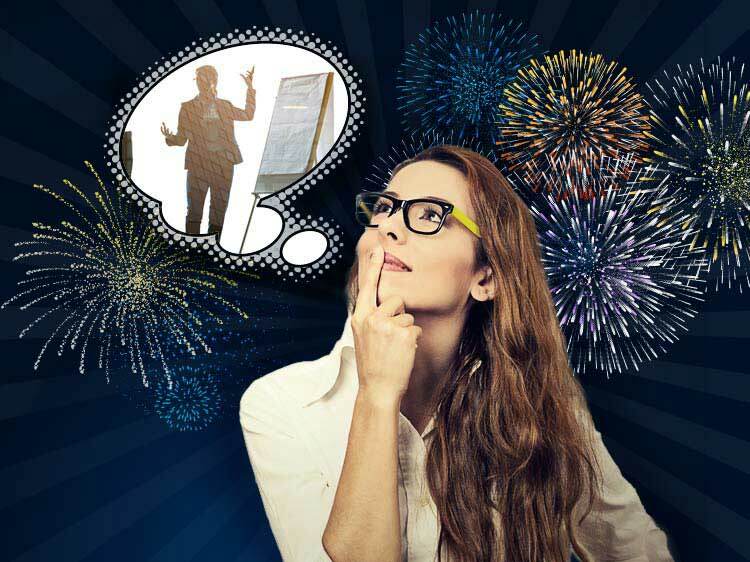 Complete your year-end career evaluation with a plan to make the next year great. Once you have your goals written down, talk to the right people about them—your boss, your family, your partner—and put together a plan, Stokes says. Sit down and work out what will make you happy. Could you do better in a different job? If your current employer isn’t in a position to help you achieve these goals, know that there are other companies out there that are looking for someone with the kind of drive and commitment that you’ve got in droves. Could you use some seeing what's out there? Join Monster for free today. As a member, you can upload up to five versions of your resume—each tailored to different types of jobs that interest you. Recruiters search Monster every day looking to fill top jobs with qualified candidates, just like you. In addition, you can get custom job alerts emailed right to your inbox, which cuts down on the amount of time you’d spend combing through ads. Let Monster help you open some doors in the coming year.